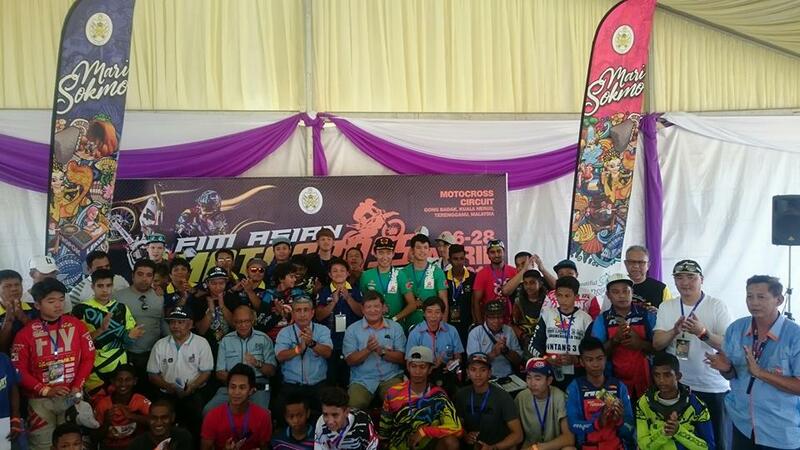 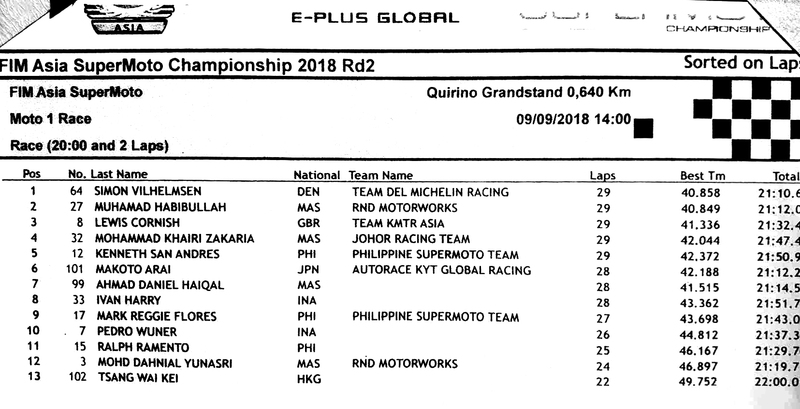 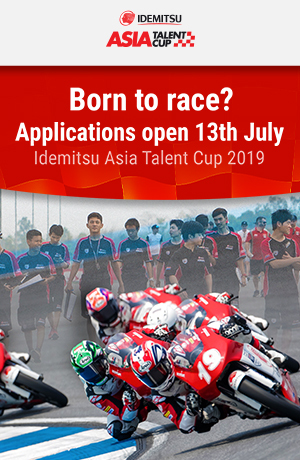 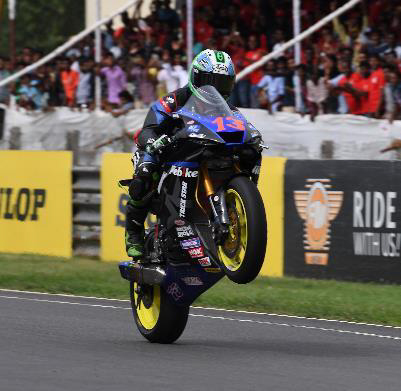 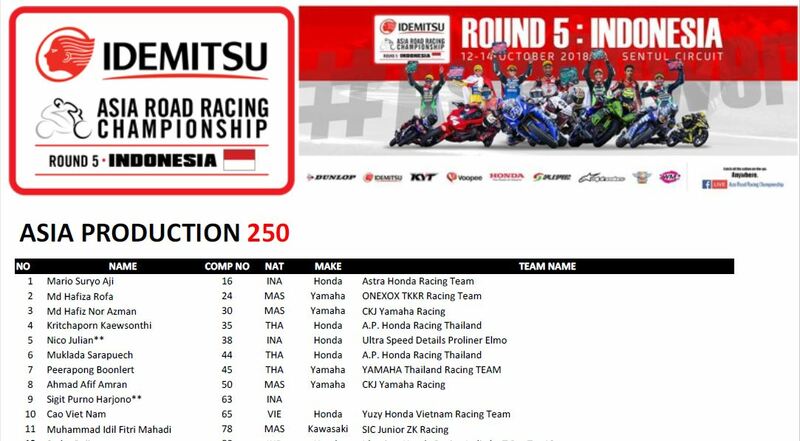 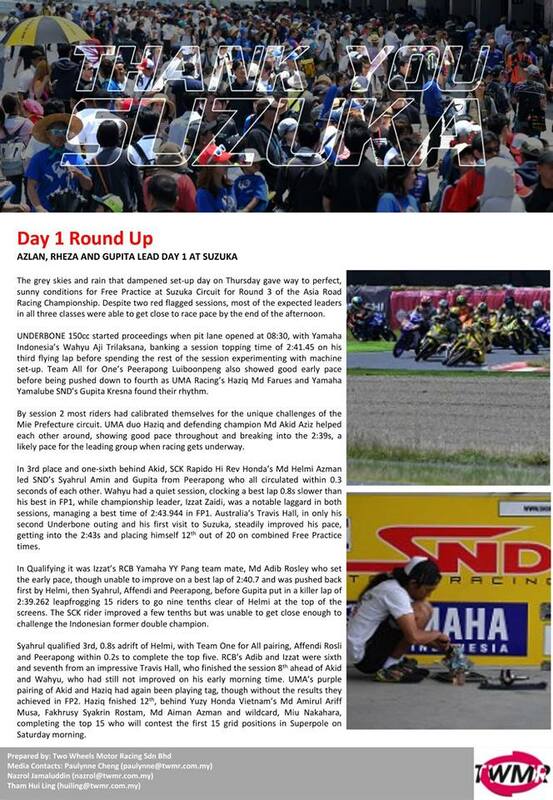 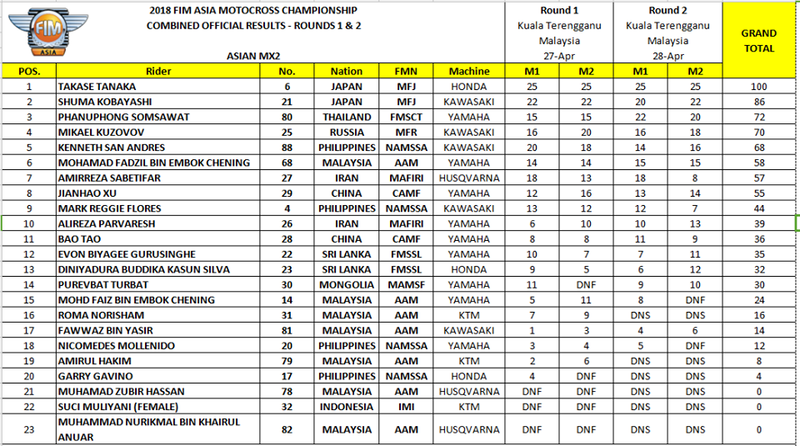 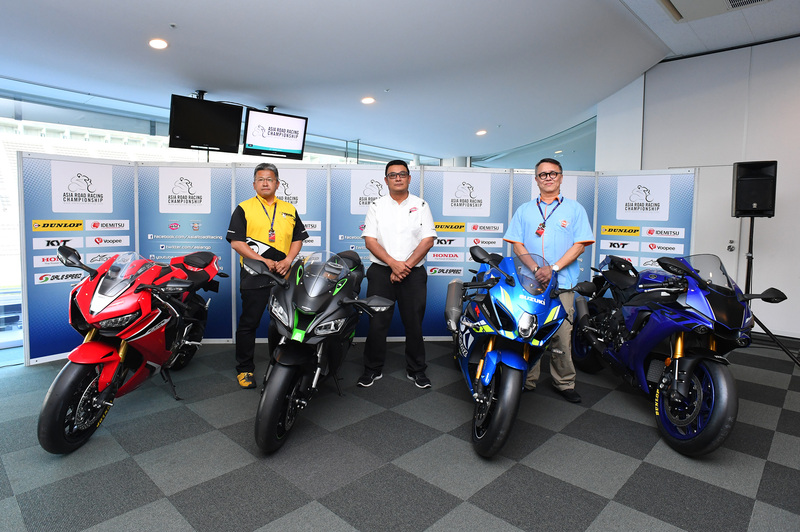 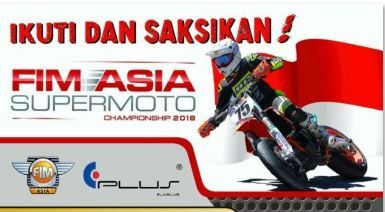 Production 250cc title at the Sentul Circuit. 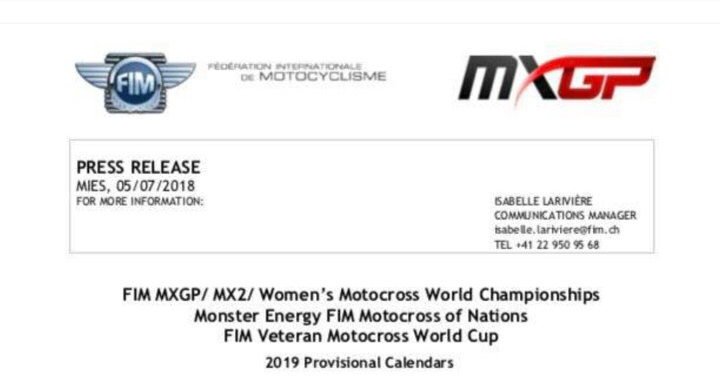 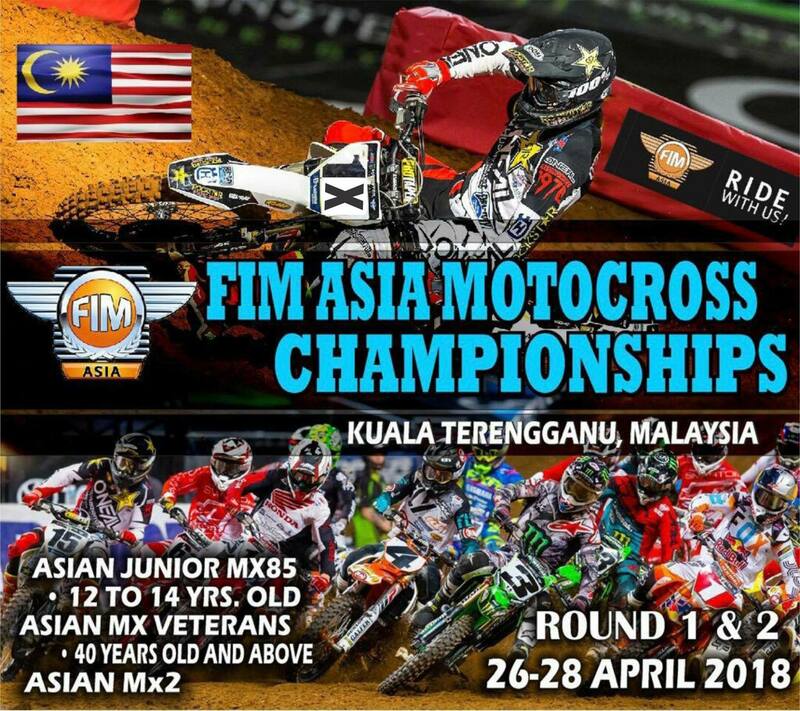 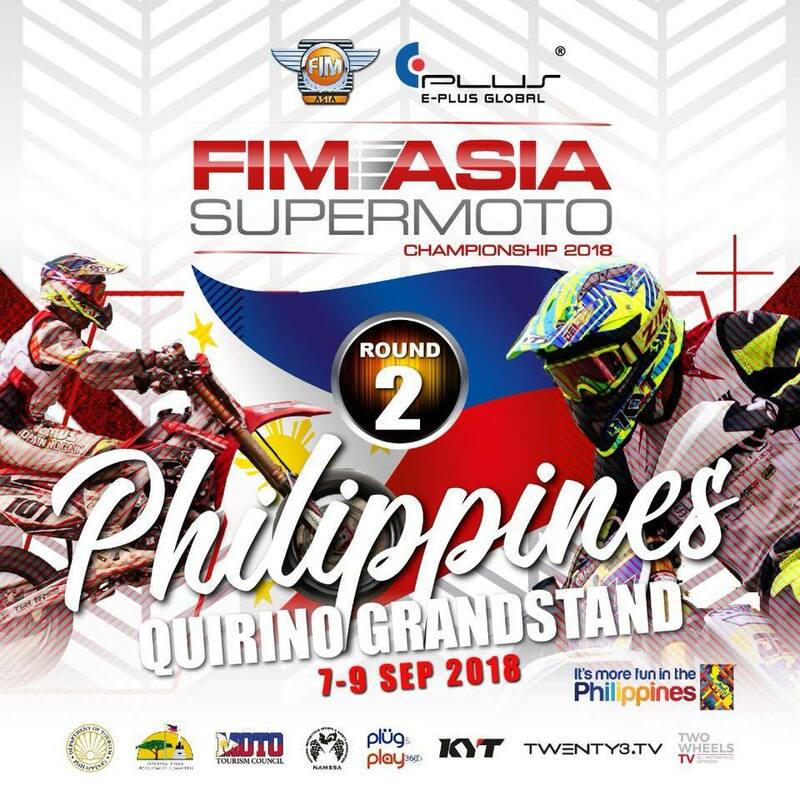 Asian motocross will be getting a big shot in the arm next month with the confirmed attendance of powerhouse motocross teams from the PHILIPPINES and JAPAN in the 2018 Monster Energy FIM Motocross of Nations slated October 5-7, 2018 at the Redbud MX Circuit in Buchanan, Michigan USA. 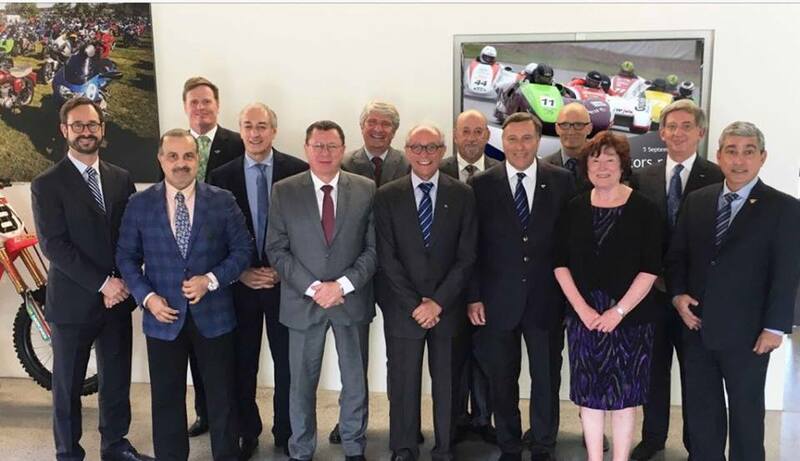 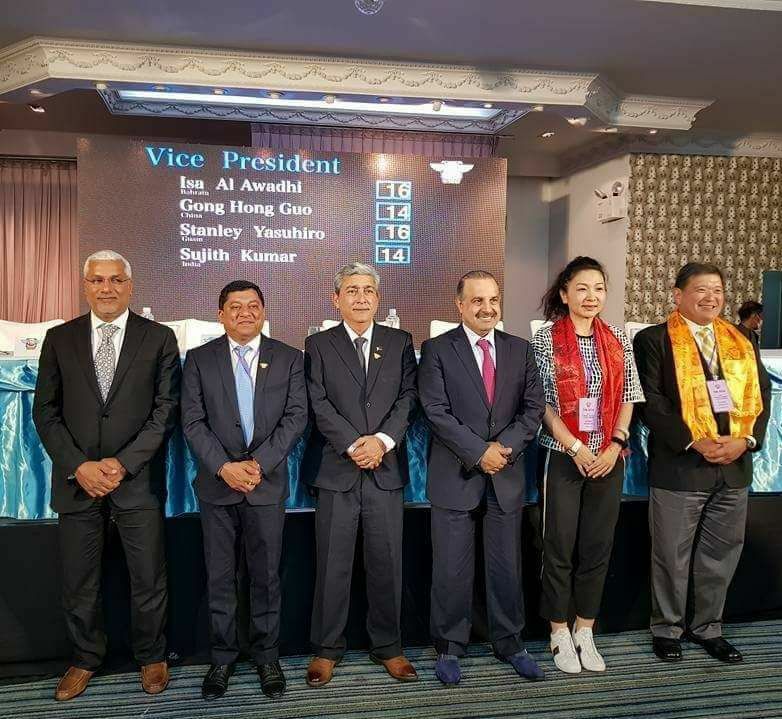 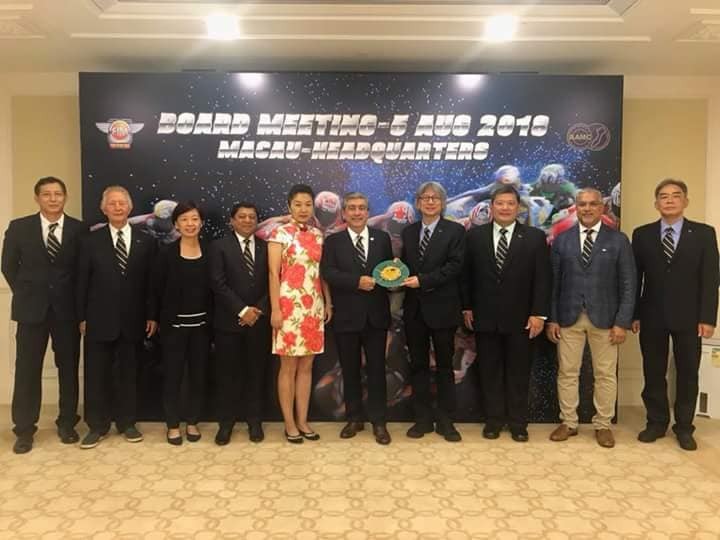 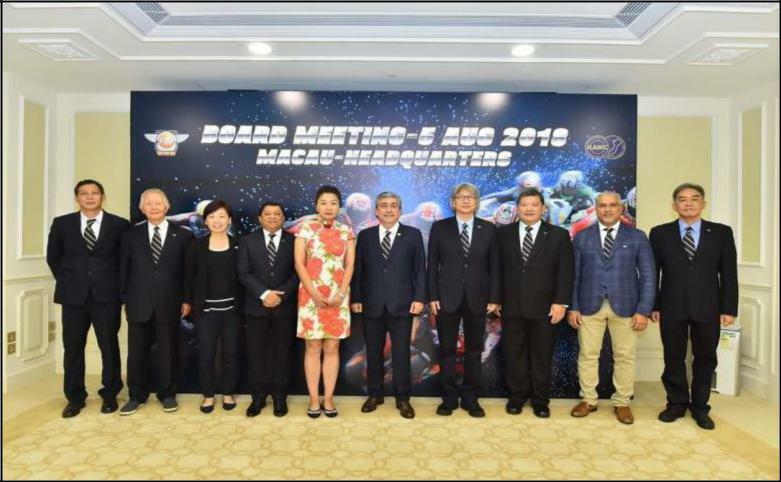 The President of FIM Asia Mr. Stephan P. Carapiet spearheaded the FIM Asia Board of Director’s Meeting held in Meeting Room 1 of Harbourview Hotel in Macau, China last 05 of August 2018. 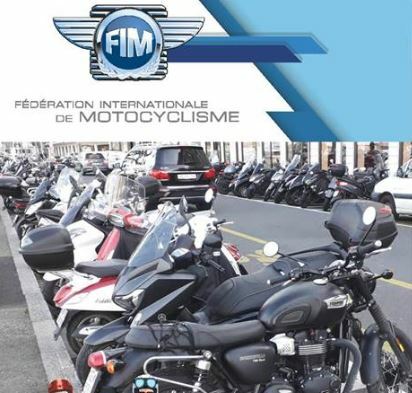 CONUs are recognized geographic subdivisions of, and are accountable to, the FIM. 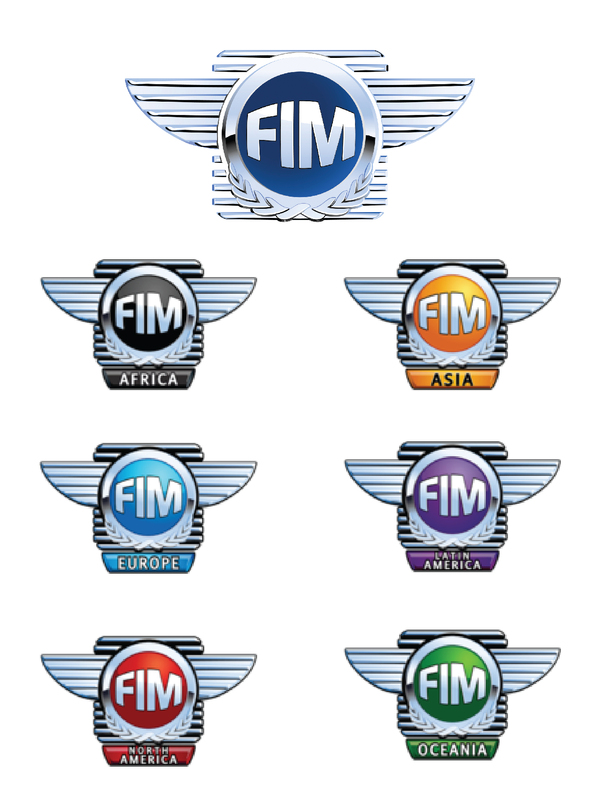 There are six CONUs each named according to the continent in which it is located; FIM Asia, FIM Africa, FIM Europe, FIM Oceania, FIM North America and FIM Latin America. 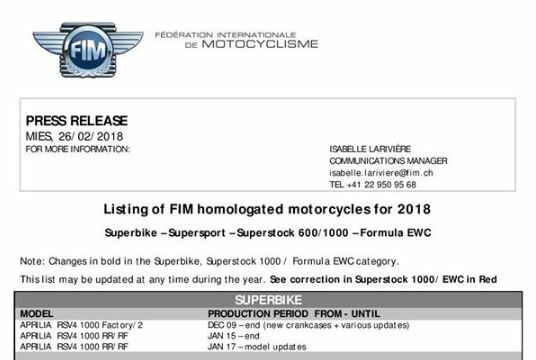 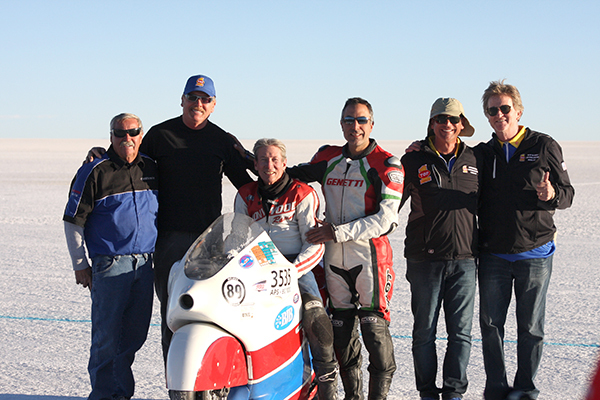 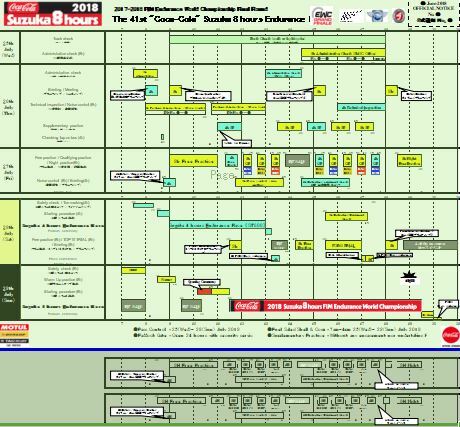 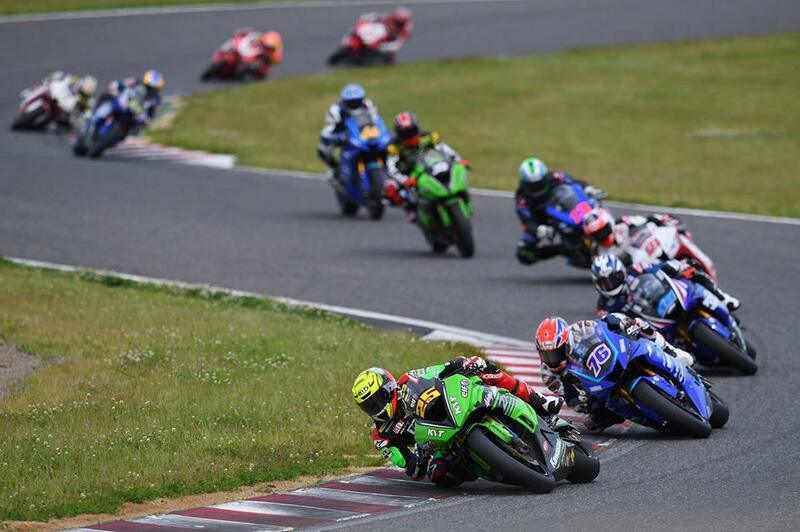 ICYMI: Full speed ahead for the ASB1000 class in 2019! 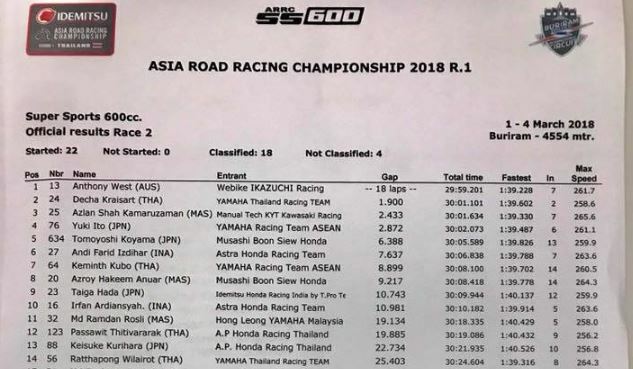 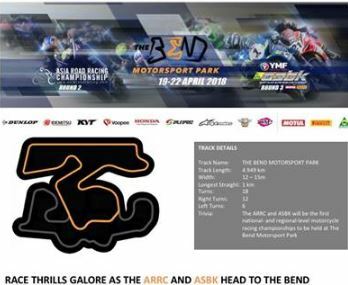 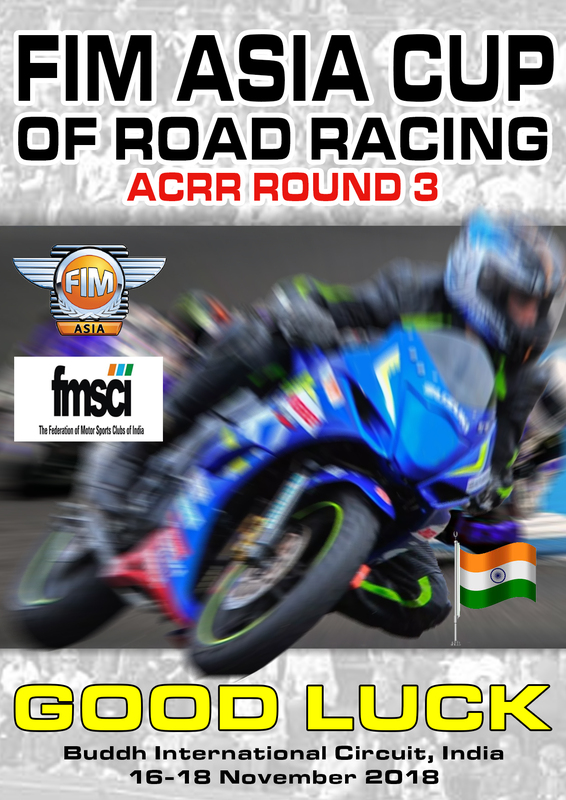 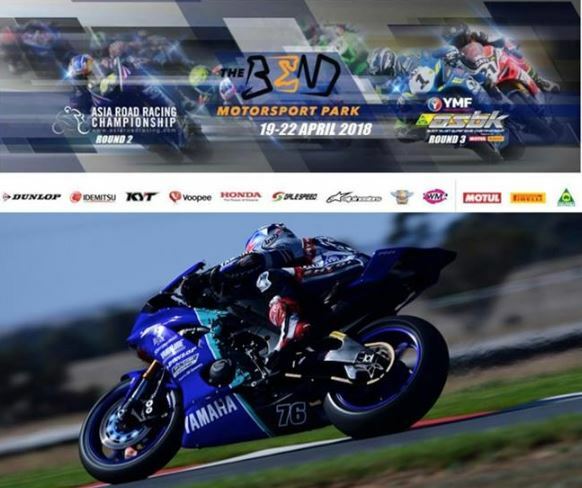 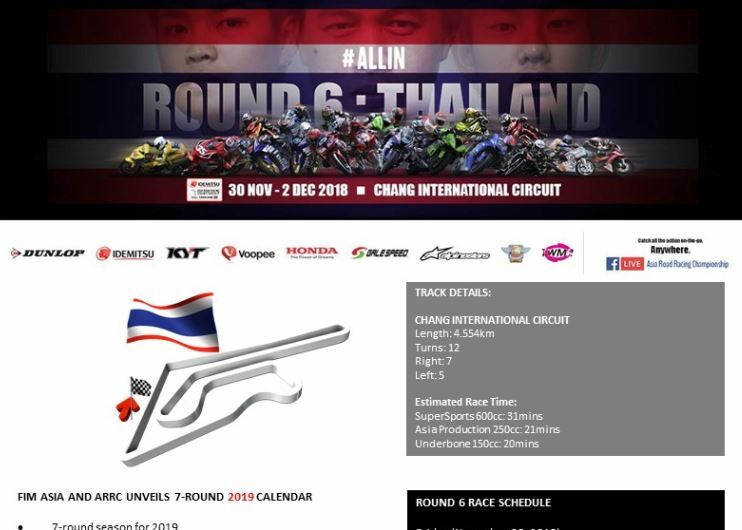 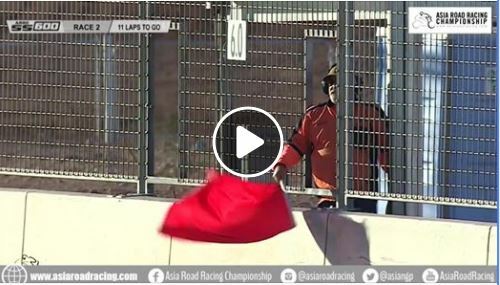 FP1 and FP2 from The Bend Motorsport Park, host to Round 2 of the 2018 ARRC. 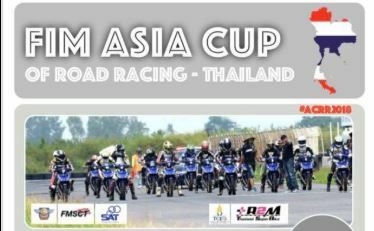 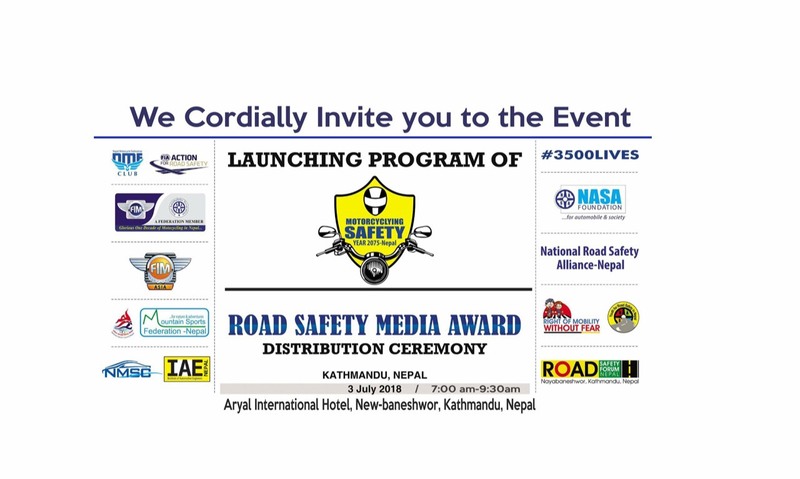 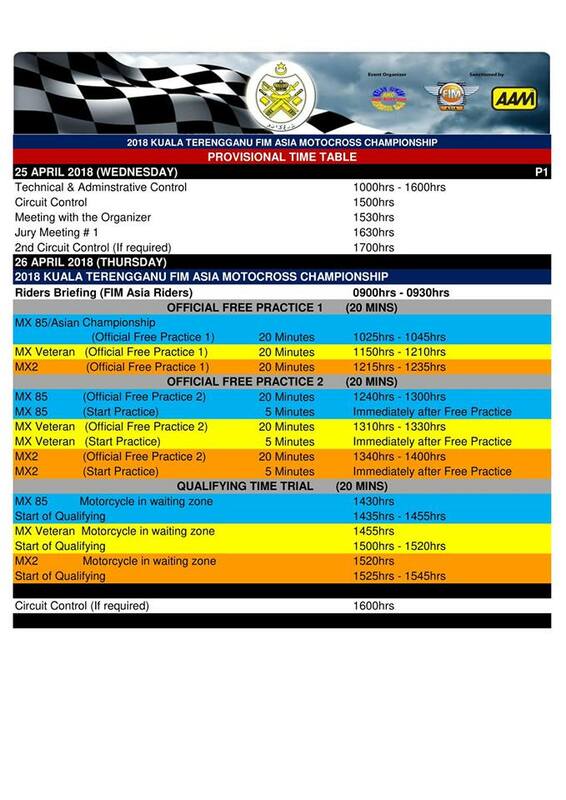 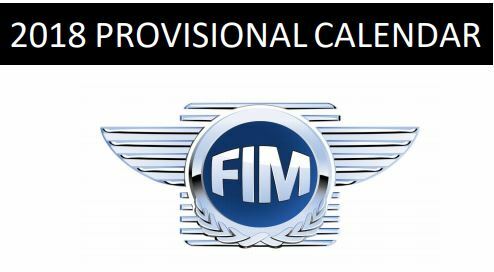 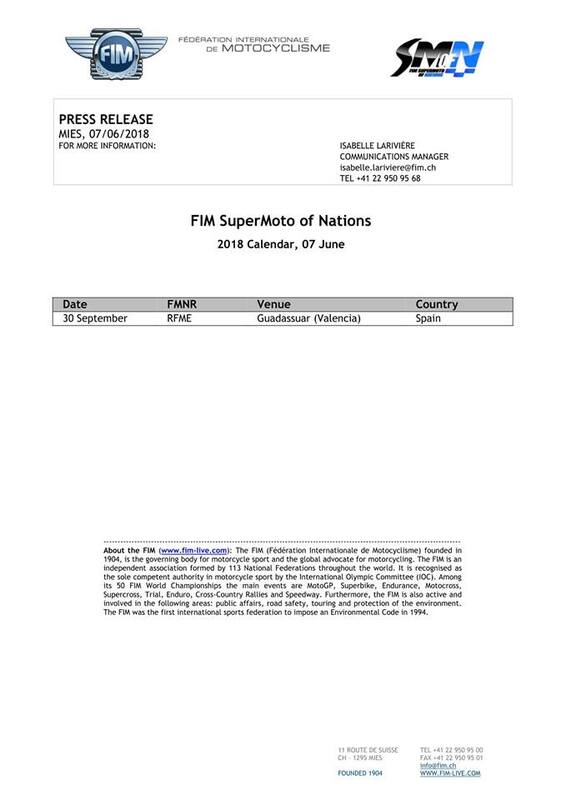 The FIM Mototour of Nations 2018 (Asia) will take place in Jordan from the 26th to the 28th of April 2018. 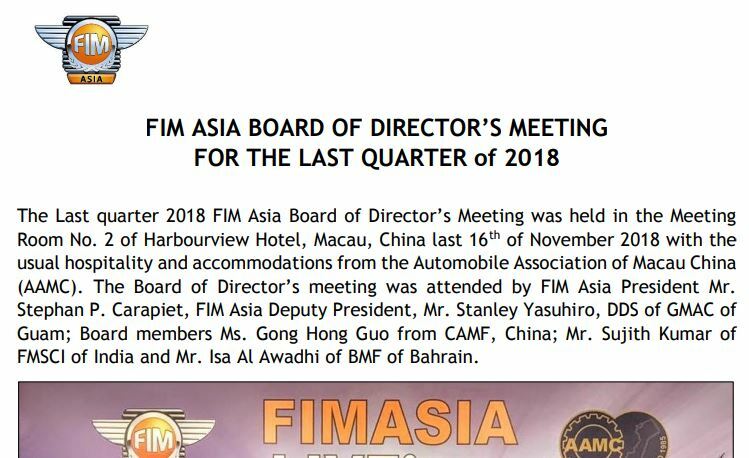 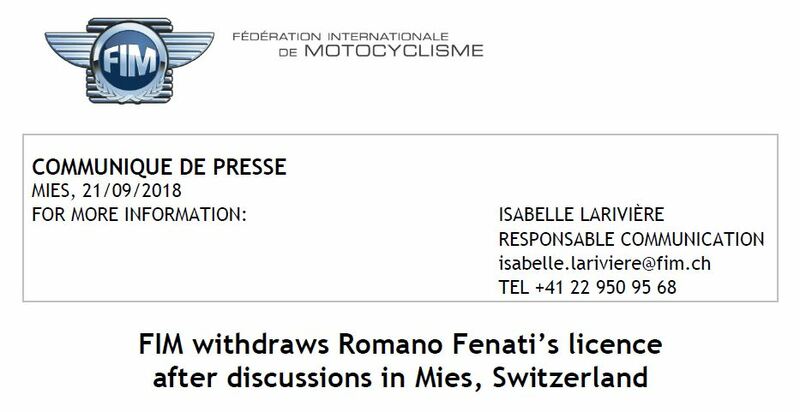 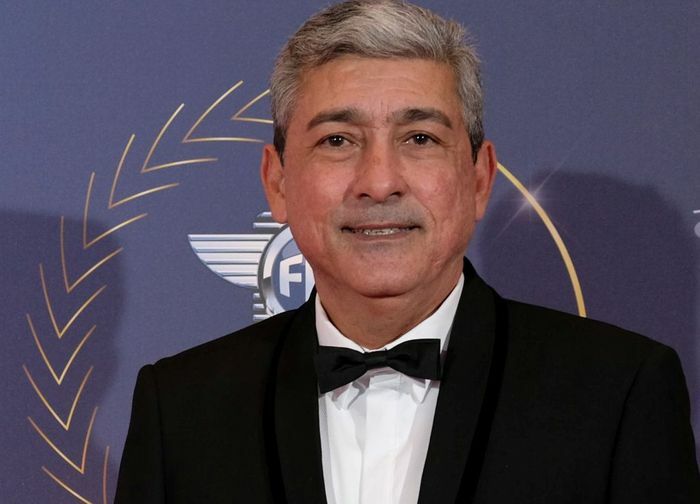 The new FIM Asia President, MR. STEPHAN P. CARAPIET from the Philippines.